It’s the oil everyone talks about. The one with the seriously loyal cult following. You would think it’s made of pixie dust and angel magic and all things heaven. But it’s also the oil that’s hella pricey at $185. After reading and reading and reading about it, I finally went for it and added it to my cart in one random late-night shopping sesh. So what is it, exactly? 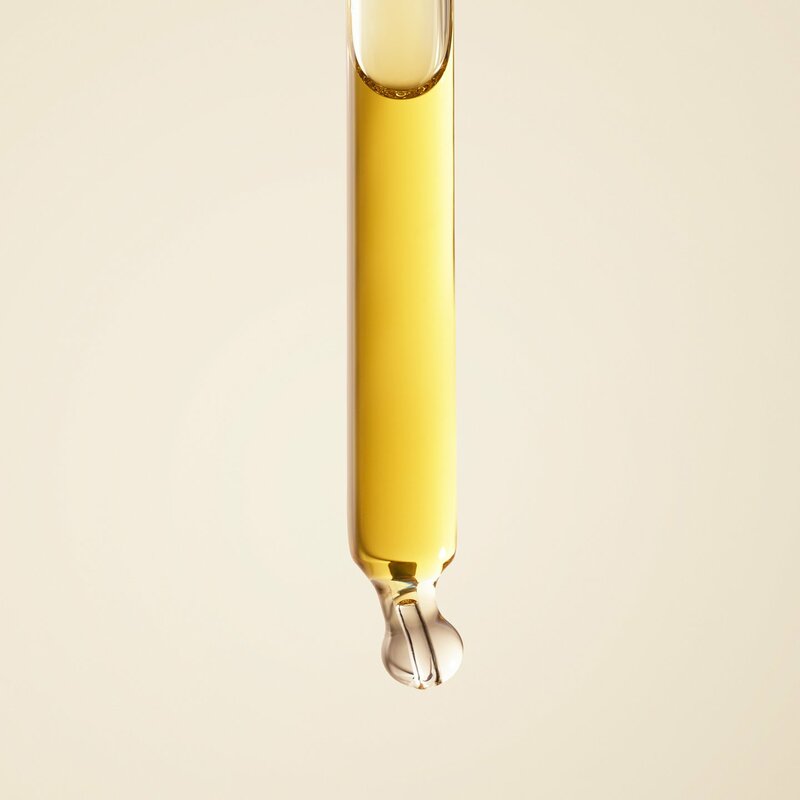 It’s a multi-correctional oil with the penetration of a serum. Infused with 22 of the world’s most nutrient-rich botanicals with a formulation of healing phytonutrients, balancing minerals, free-radical fighting antioxidants, strengthening phytoceramides, nourishing fatty acids, and brightening vitamins to renew, repair, protect, and tone the skin. 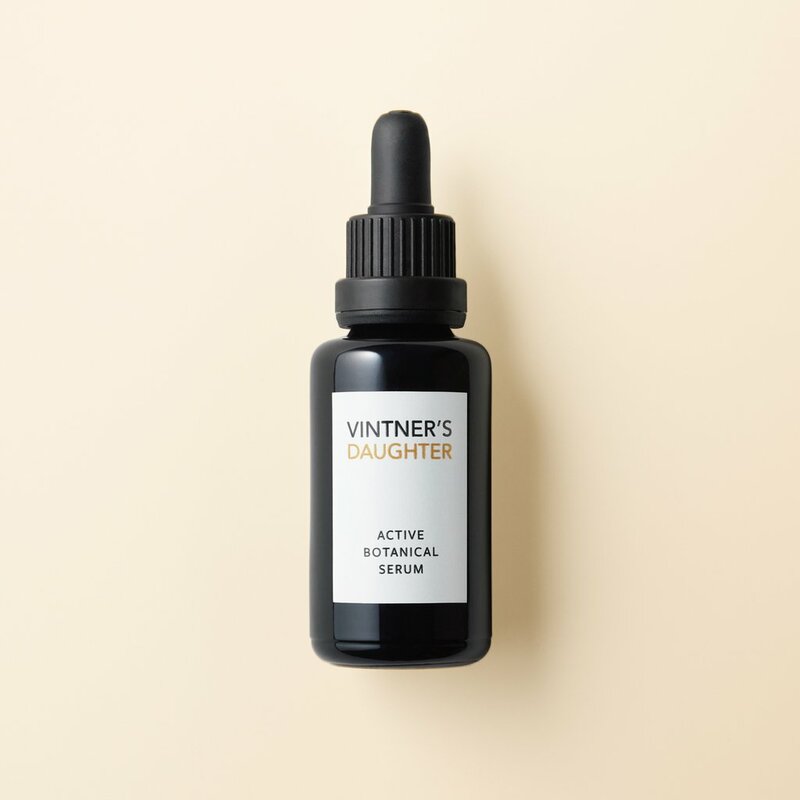 It was created by April Gargiulo, who is the daughter of a vintner, for all skin types. It is completely natural, and just one of two products they sell. Despite being a self-professed beauty junkie, I was doubtful this oil could be all that and more. You use it after cleansing and they recommend keeping your skincare regimen simple. I used it both in the morning and in the evening, and did follow with a nighttime moisturizer. You’re supposed to push/press it into the skin for about 30 seconds. Well, darn… they were pretty amazing. After just a couple uses, my skin just looked very healthy, even and glowy. The product itself also smells heavenly with notes of jasmine, rose, and primrose. I don’t think I’ve missed a day since buying it, and while I don’t look 20 years younger just yet, my skin looks really really good. 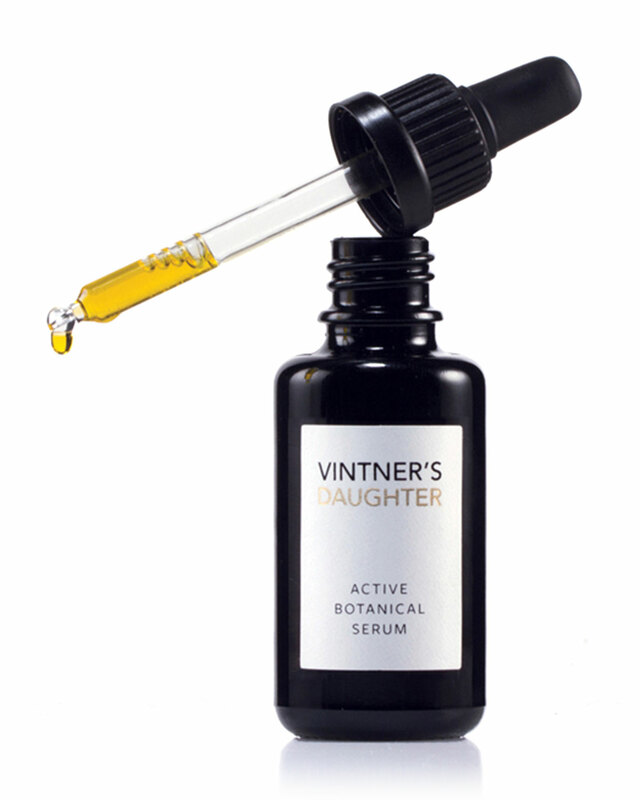 Visibly better than before Vintner’s Daughter Serum. More than anything, again, just really even and healthy. So there you go. It’s pricey, but so far, it’s been worth it (although I do wish it really was less expensive). I purchased through Beautylish, which allows you to buy on installments, which is quite nice. They also deliver at lightning-fast speed. If you give this a go, let me know what your experience is… it’s been praised by those of all skin types — from those with dry skin, to those with cystic acne to everyone in between. Now, I’m starting to wonder if I *need* the new Vintner’s Daughter’s Essence… eek!